There are a lot of tooth pain remedies out there today - many of which only mask the pain of a toothache without getting to the root cause. Actually, most tooth pain is attributable to problems in the tooth's root structure. Hopefully, you'll never need dental emergency services. But if a dental emergency does come up, you'll want to know what to do, what to expect and most importantly, who to turn to for treatment. Severe tooth pain can be caused by a number of factors, including unchecked tooth decay, an abscessed tooth or recent injury. 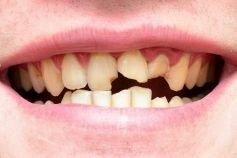 A broken tooth can happen to anybody at any stage of life. It can happen accidently due to falling or if anything hits your tooth. Even biting on hard things can cause a tooth to break. In case of a chipped or cracked tooth, you can take a non-emergency appointment to get it treated by your dentist. But, if your tooth is broken, it should be treated immediately. You can, however, give little first aid to the injured tooth to prevent the condition from getting worse. 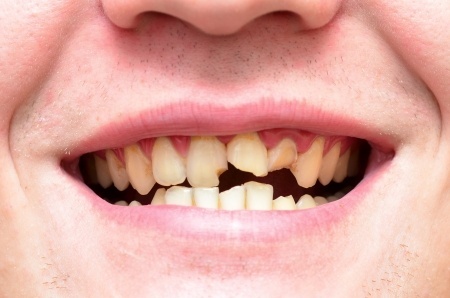 Is a chipped tooth repair worth it? Do Chipped Tooth Repair Treatment or Not? When deciding whether a chipped tooth repair is right or just let it be, there are a number of factors to consider. 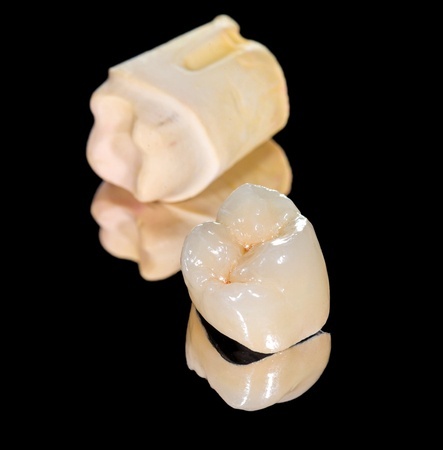 The size, depth and location of the chip, along with how much you care about the aesthetics of your smile, are just a few of these factors. 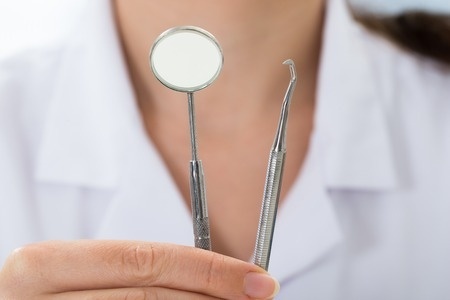 Whenever you chip a tooth, it is important to see your dentist promptly so that he or she can evaluate the severity of the chip and tell you whether or not repair is essential. If you and your dentist do decide to chipped tooth repair, there are a number of possible methods for doing so. Each one of us might have wondered many times why do my teeth hurt. 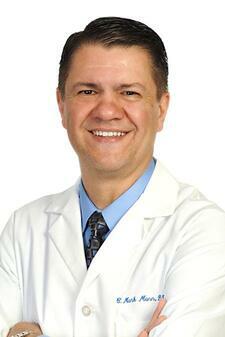 Well, there are numerous reasons that cause this generalized tooth pain. Having toothache is not at all a fun experience. The experience is even worse when you don’t know what is causing this ache or pain. 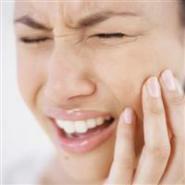 It can occur as sensitivity to temperature or sweets, painful biting or chewing, or even as a dull ache or sharp pain. Here are some reasons why your teeth could be hurting. 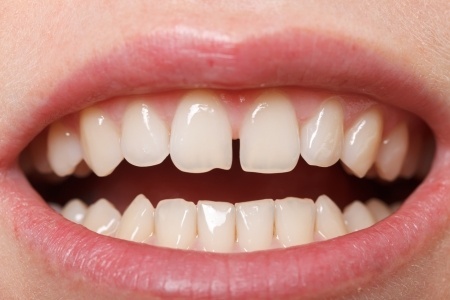 Also referred to as CTS (Cracked Tooth Syndrome) or Cracked Cusp Syndrome, this condition occurs when a tooth is partially cracked and no part of the tooth has broken and fallen off. It is quite difficult for a dentist to diagnose this condition, as the person suffers from variable symptoms.